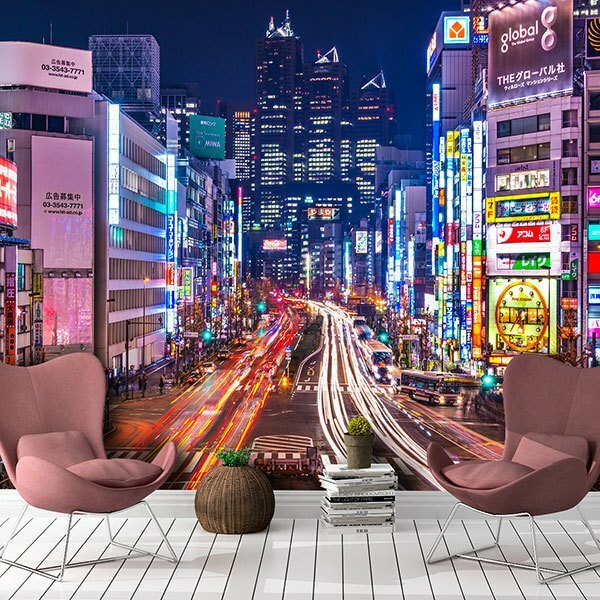 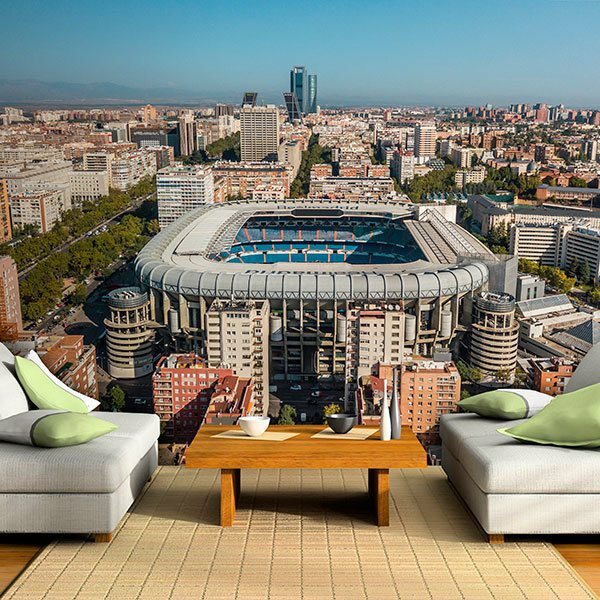 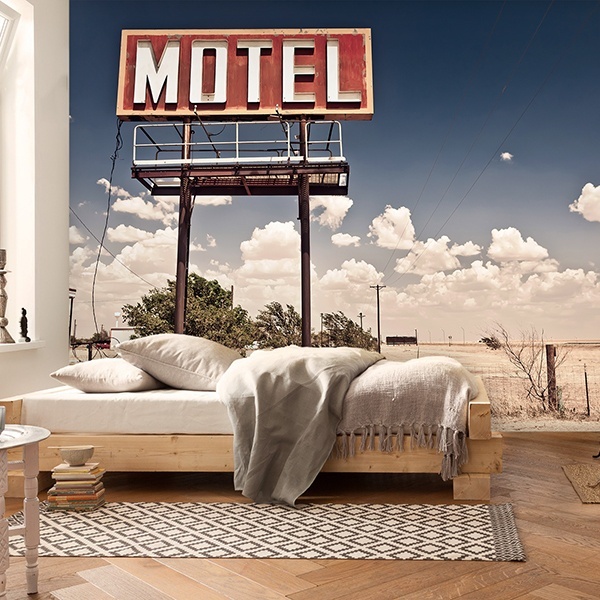 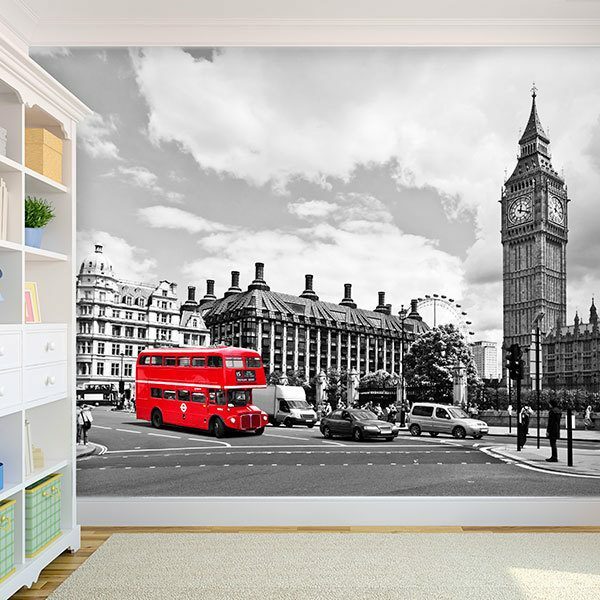 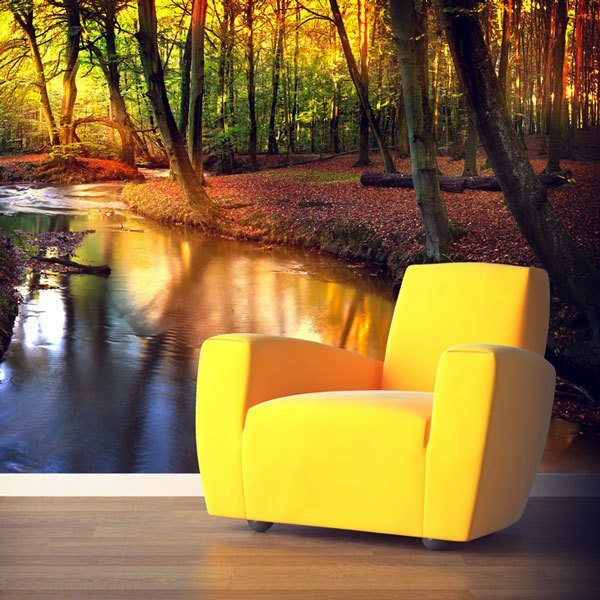 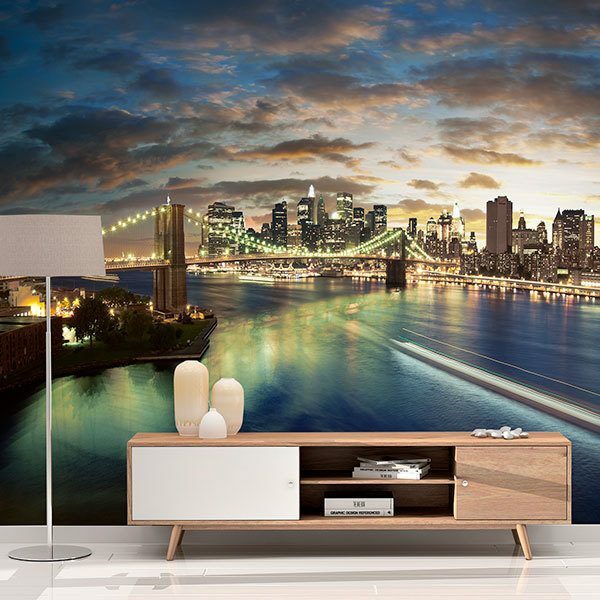 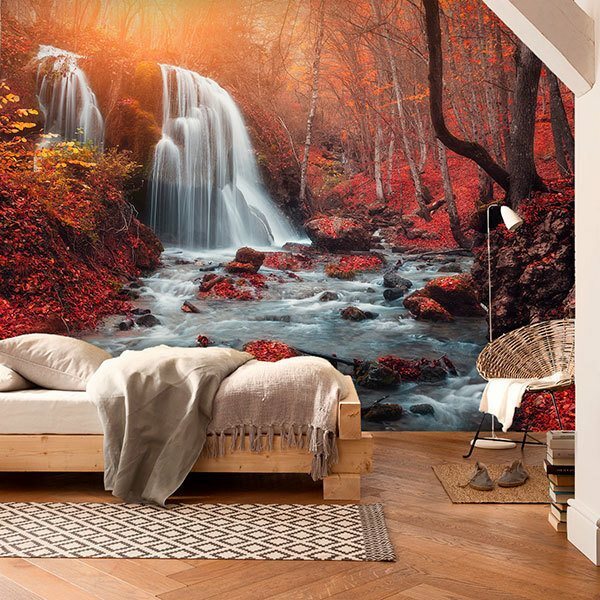 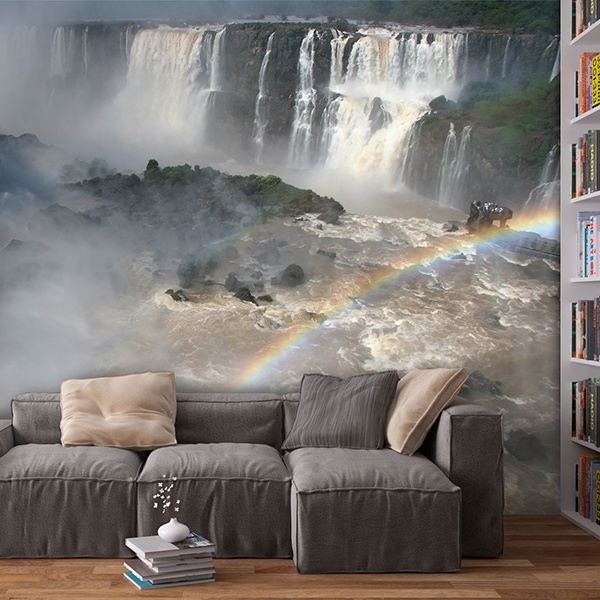 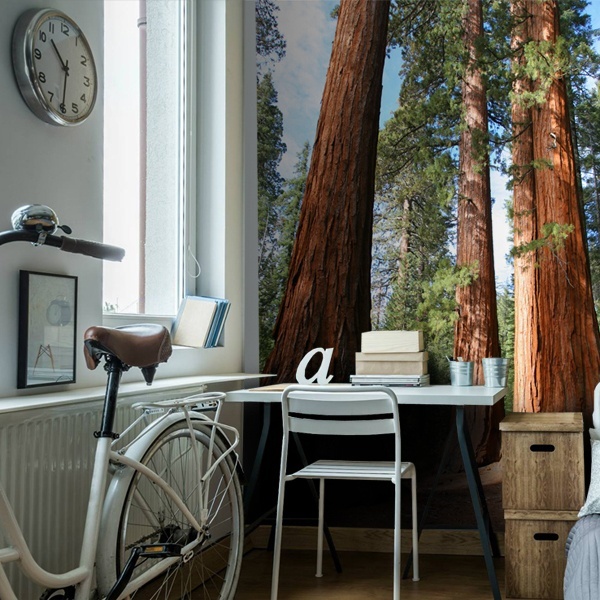 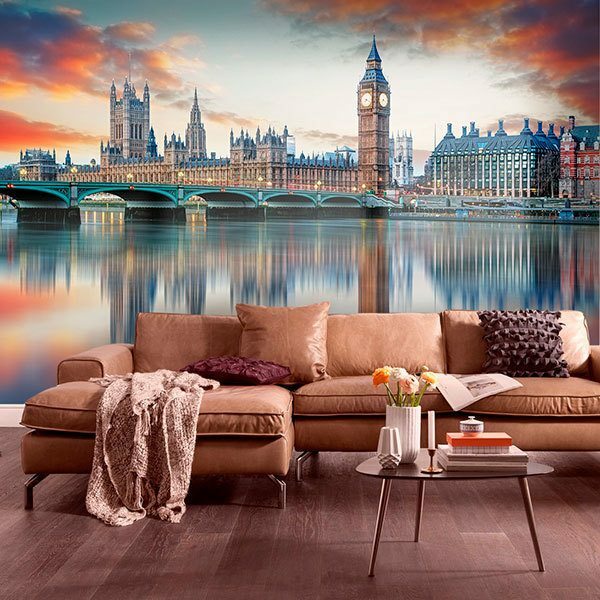 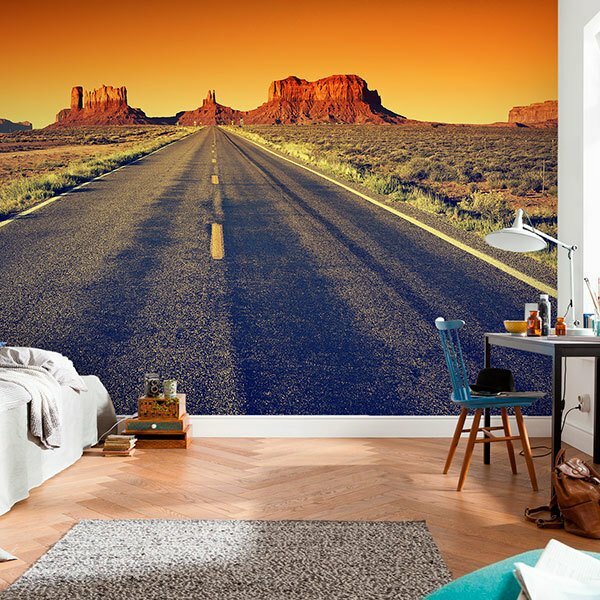 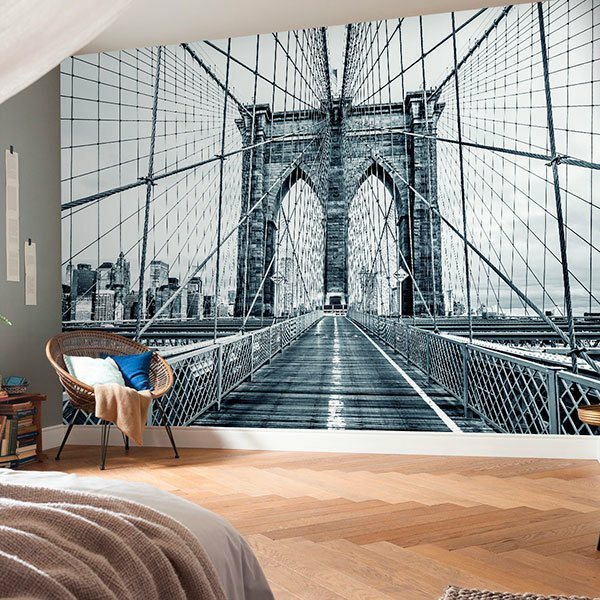 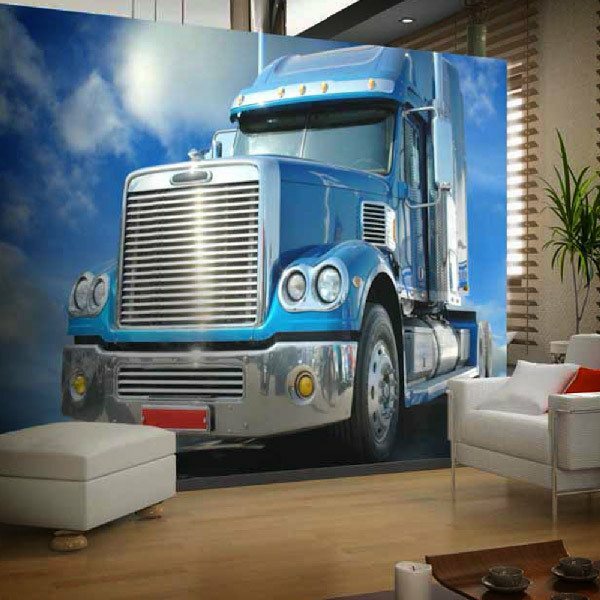 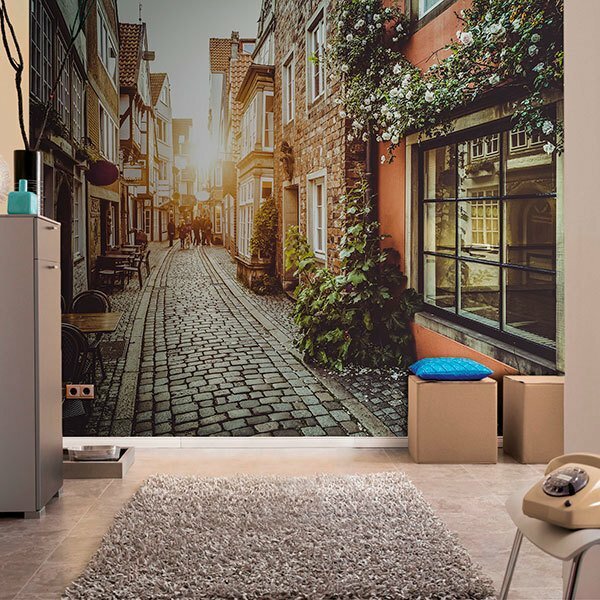 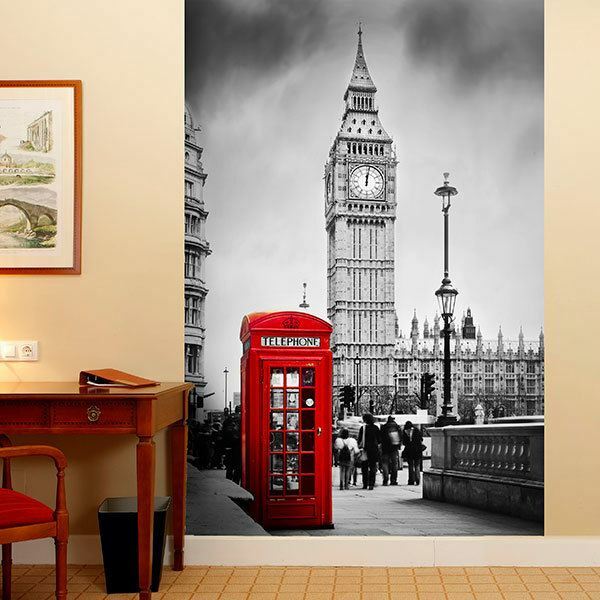 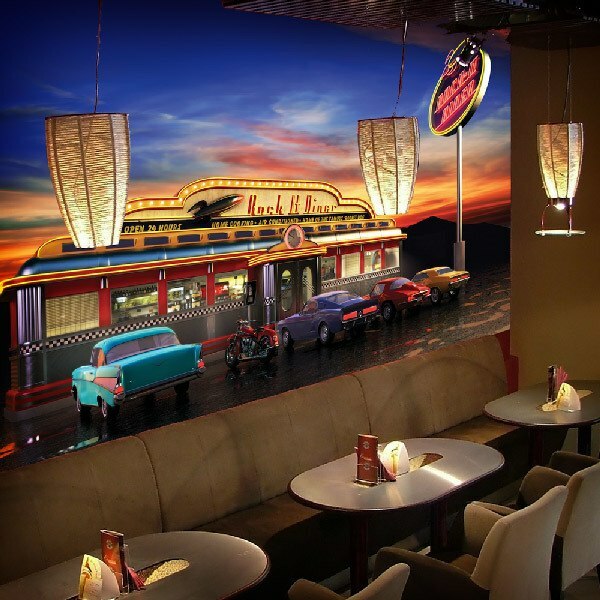 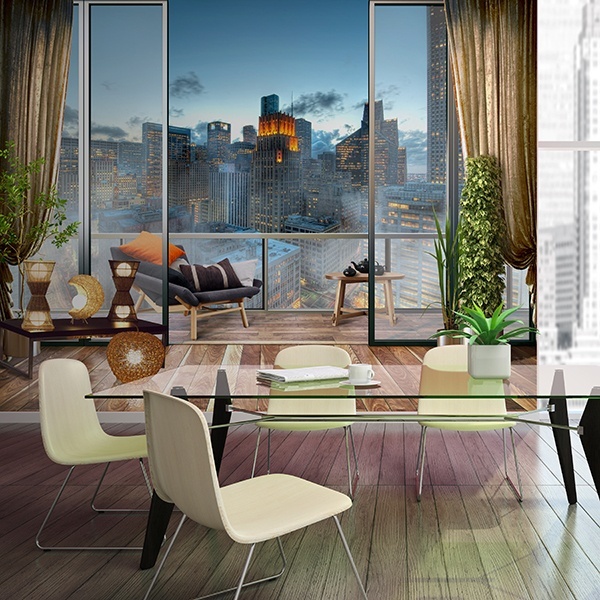 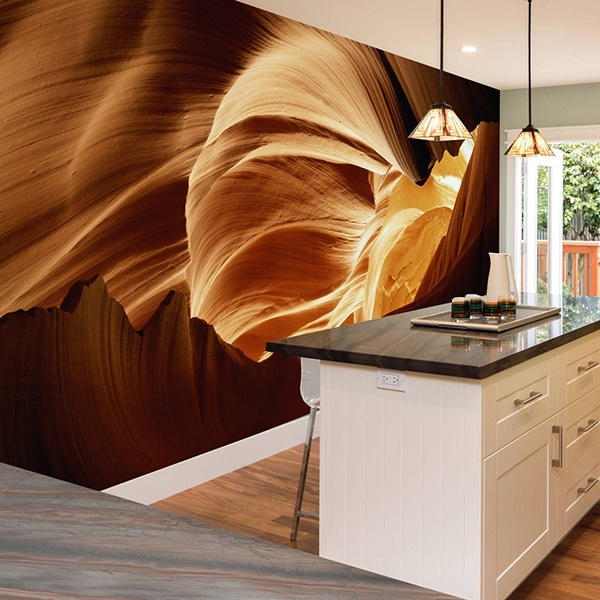 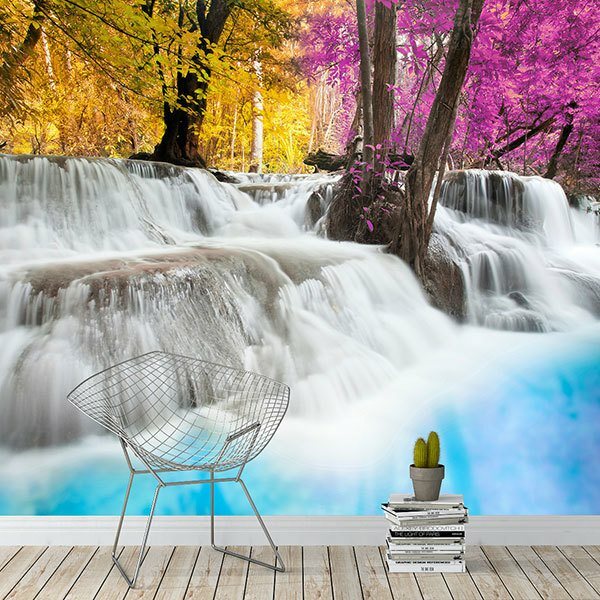 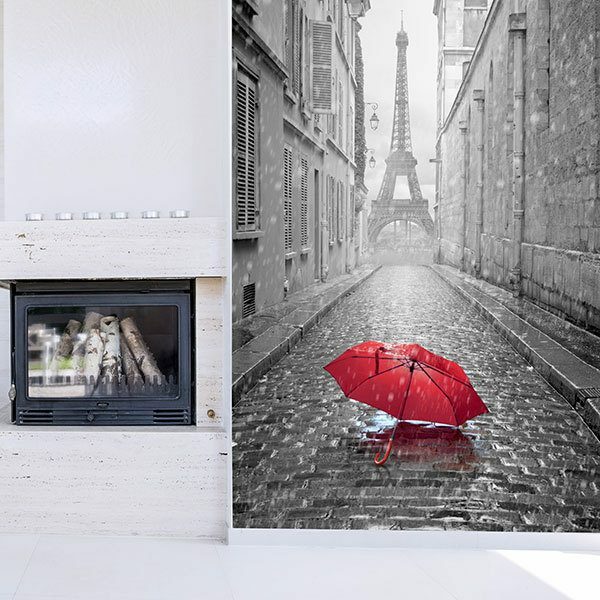 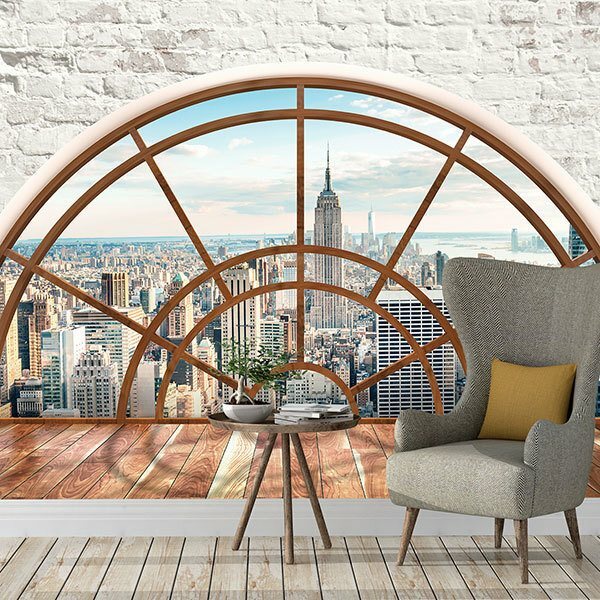 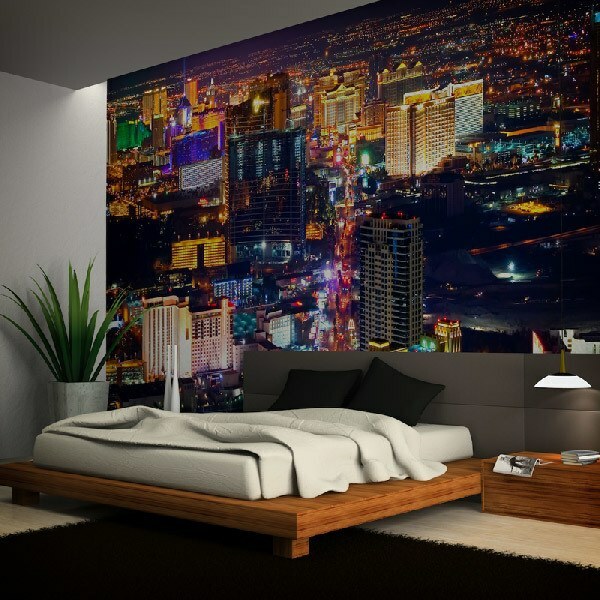 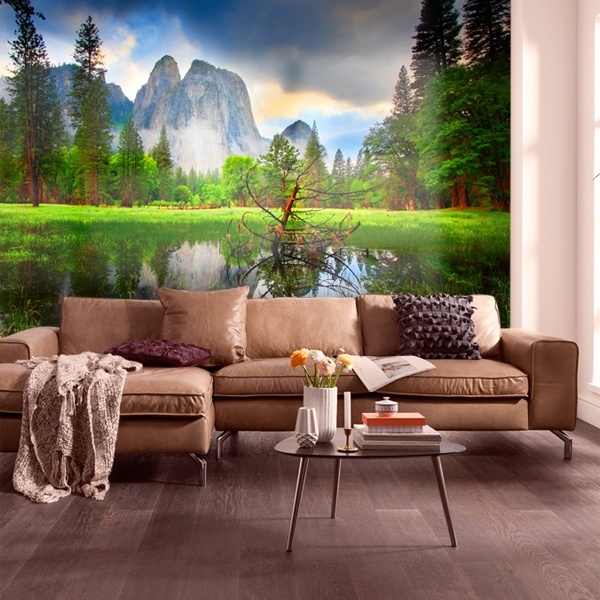 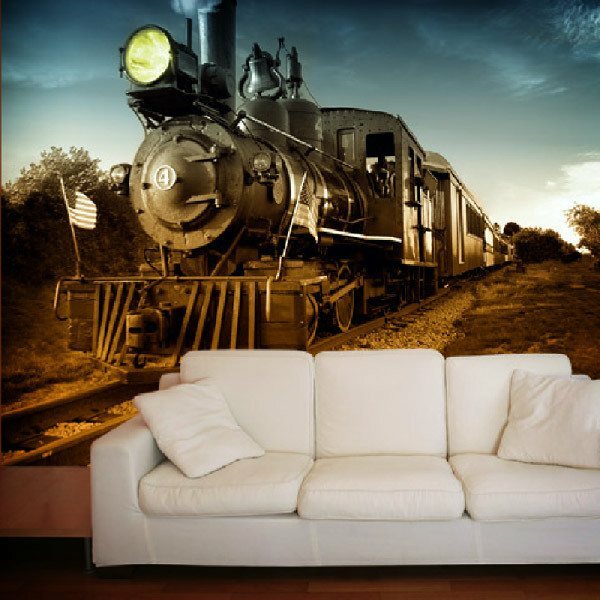 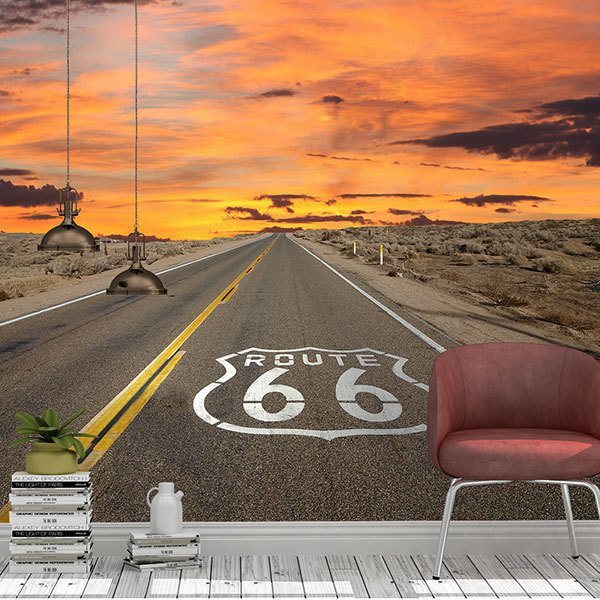 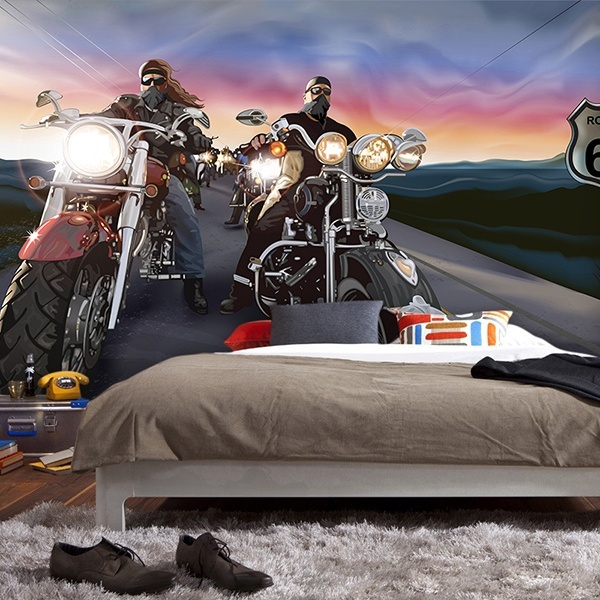 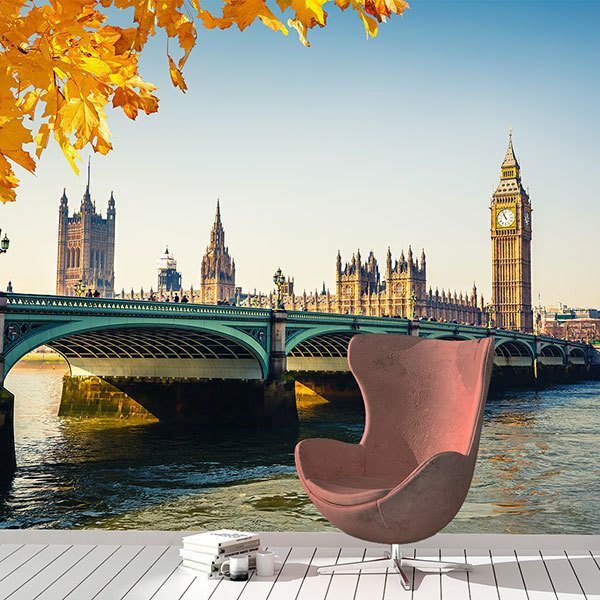 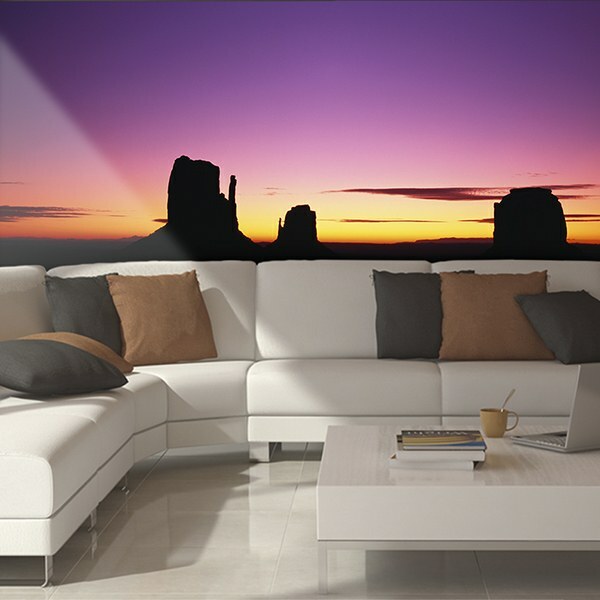 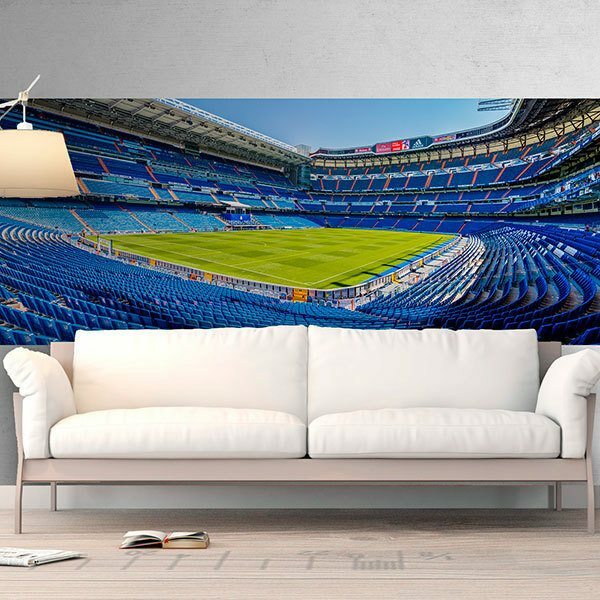 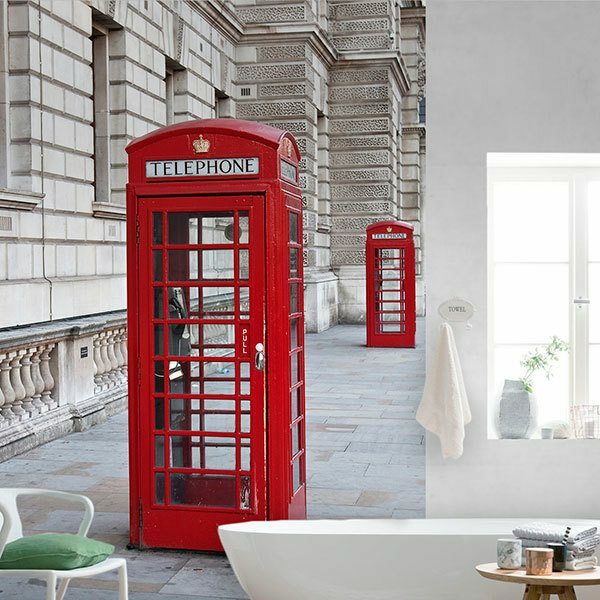 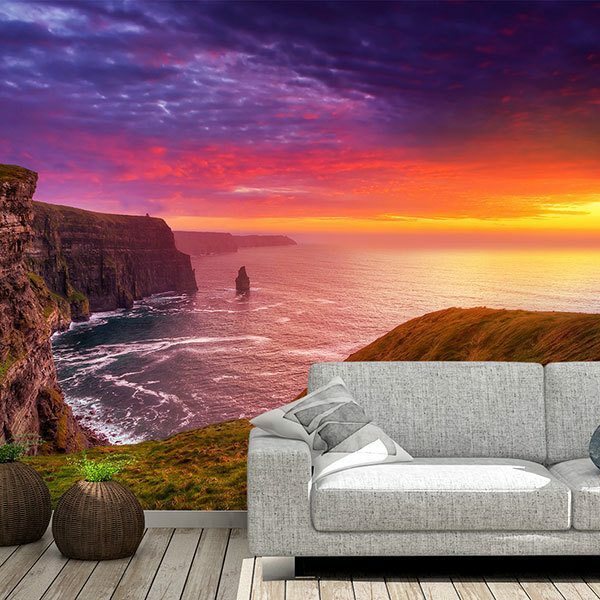 Wide and varied collection of wall murals of scenes of cities and countries. 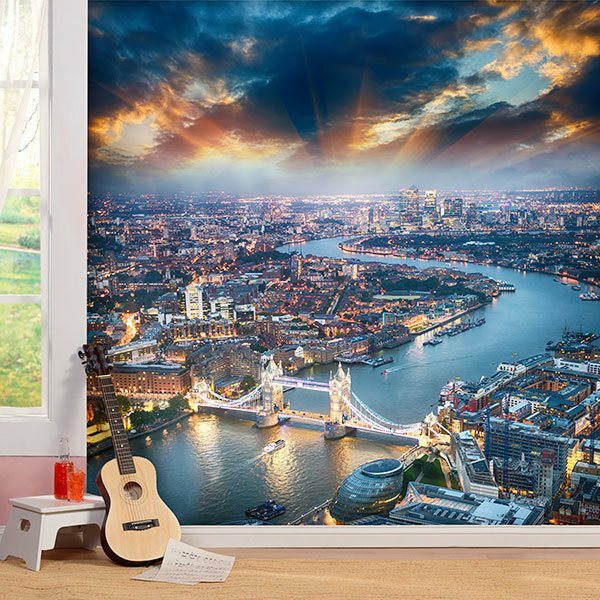 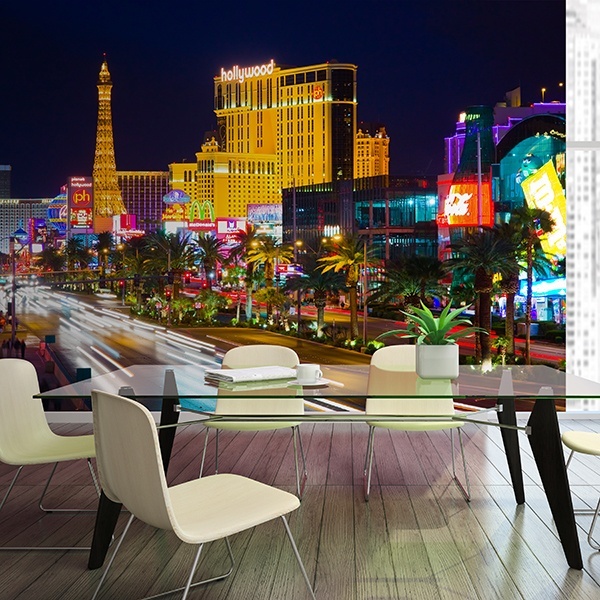 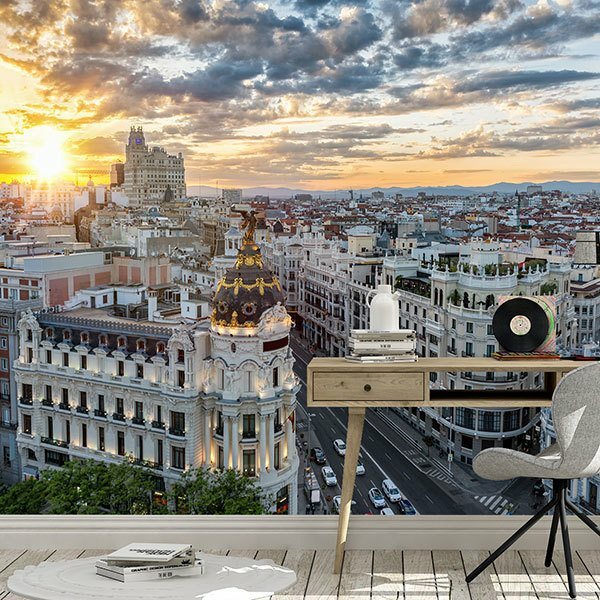 Decorate your walls with images of the world's most emblematic cities and cross it without leaving home. 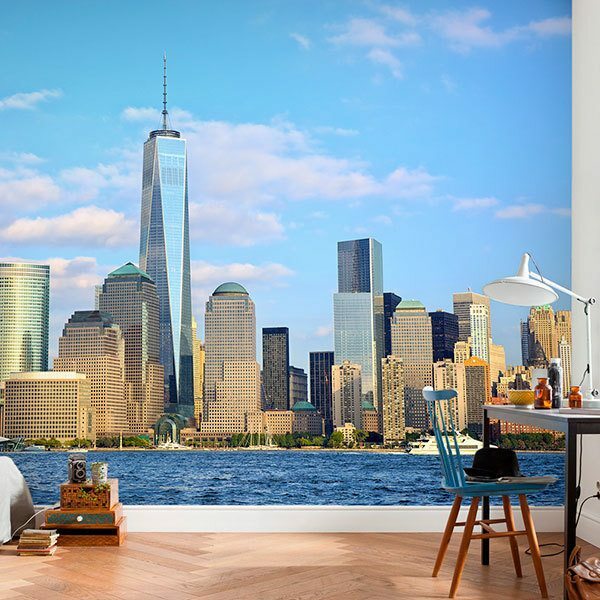 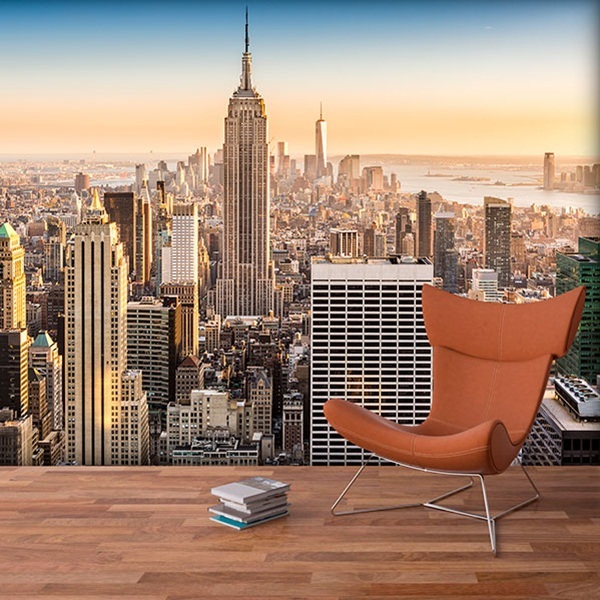 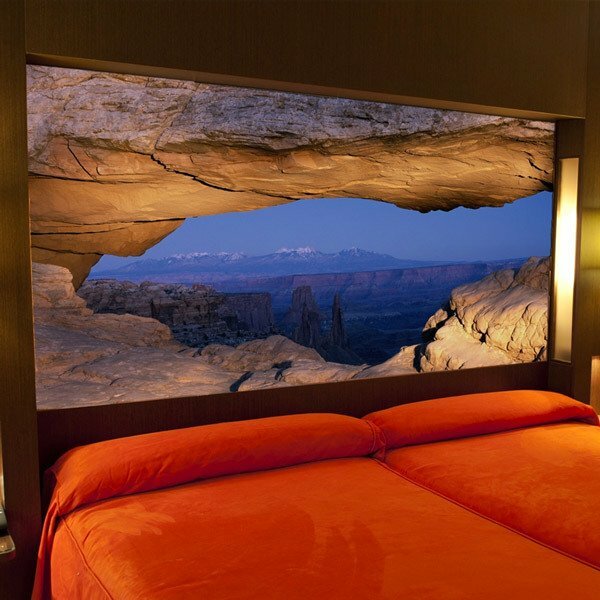 Travel to the Big Apple of New York City with incredible panoramic views and nocturnal images of its most representative buildings and monuments. 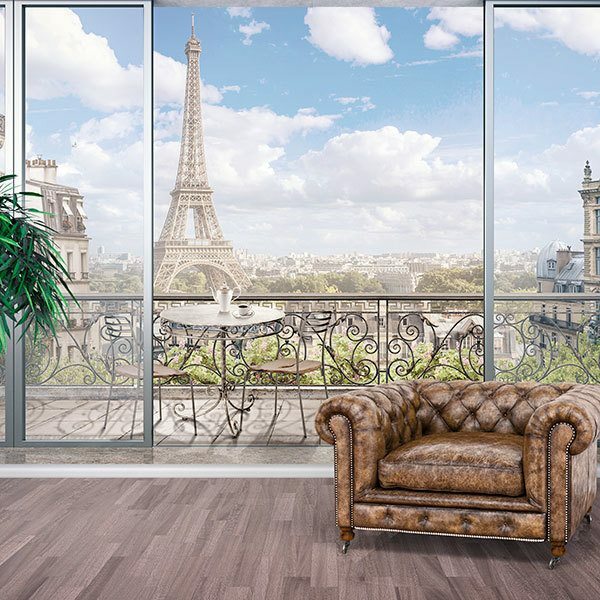 Discover the stunning scenes of Paris with the emblematic Eiffel Tower standing out among them, or witness the beauties of the British capital from the banks of the Thames. 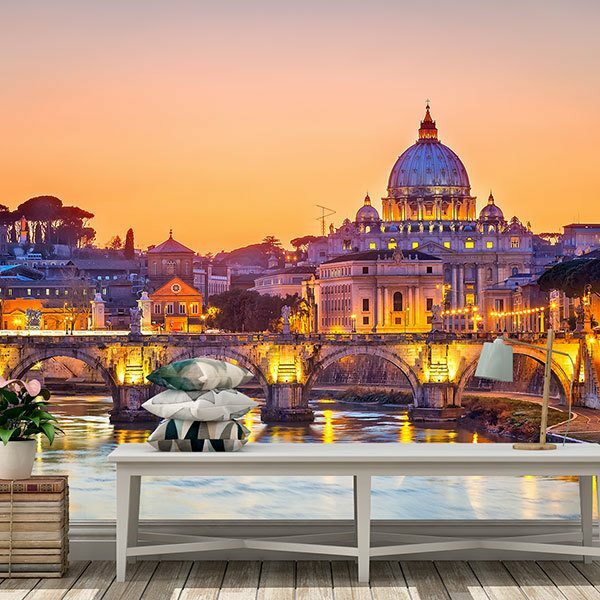 Discover the greatest architectural wonders of the world, as well as the most fascinating historical monuments on the planet.